Calendar of Events coming soon… New Saturday Night Services begin with once a month services Jan 11 and Feb 01. Then weekly services beginning March 1. Hello friends. 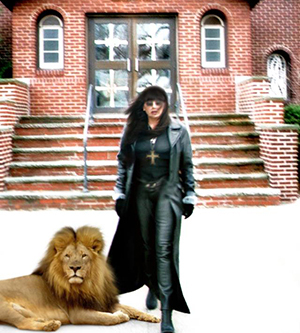 My name is Natalie Parkerson and I am the Senior Pastor of Salvaged Christian Ministries. 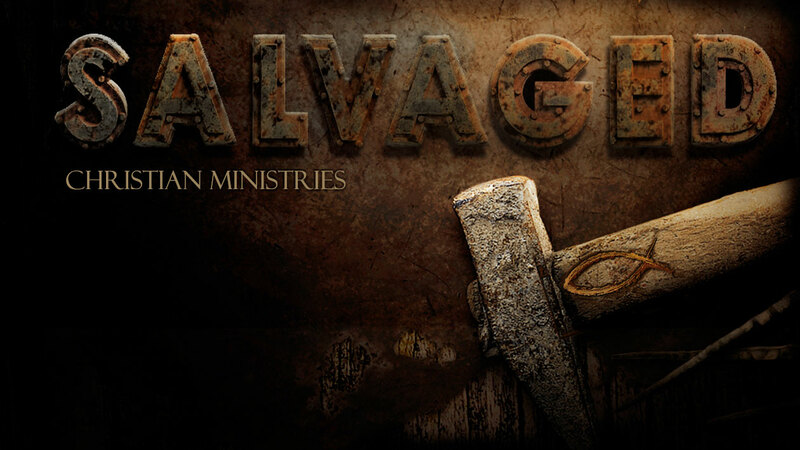 I want to welcome everyone to Salvaged Christian Ministries.